30 Comments	This post may contain affiliate links. 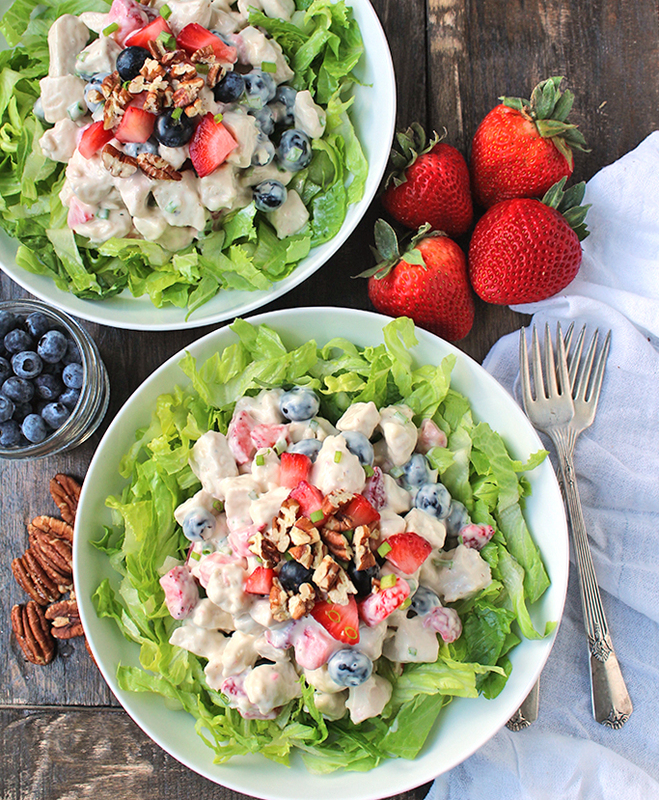 This Paleo Whole30 Berry Chicken Salad is the perfect summer meal! Easy to make and great over lettuce for a nice cold lunch. 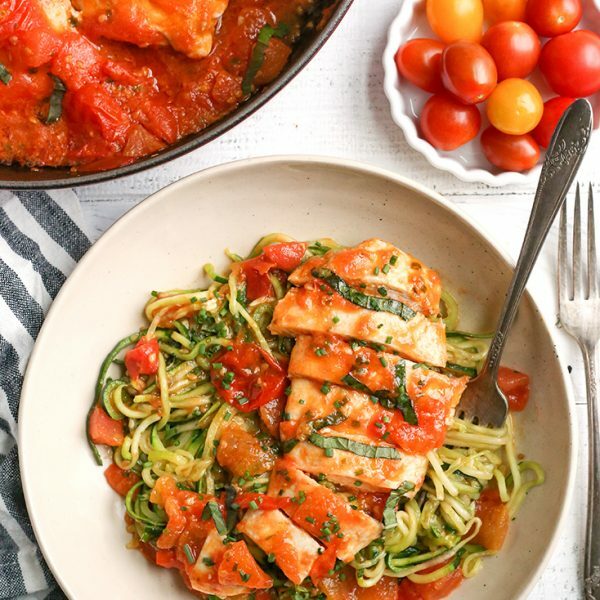 Gluten free, dairy free and low FODMAP. My original chicken salad is great and super popular, but I needed a new one to fit my husband’s dietary restrictions (low FODMAP) and also I love making new recipes. The old one has grapes and apples in it, both of which he can’t have. He CAN have strawberries and blueberries though so I knew I wanted to use those fruits. This salad is super easy to make and can be made with baked chicken or a store bought rotisserie. I used my homemade mayo, but I used avocado oil to make it this time. 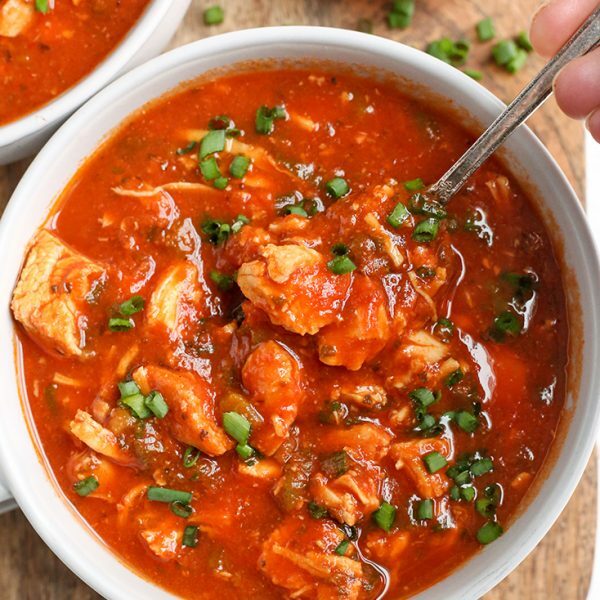 *If you click through for that recipe, I apologize for the pictures. I definitely need to retake those! * There are also a couple great brands of store bought mayo, like Primal Kitchen, that make this recipe even easier. Totally your choice. I usually don’t like nuts in my chicken salad, but I was feeling like this needed a little crunch and some chopped pecans were the perfect addition. Even my husband who claims to hate pecans (even after the Pecan Pie Muffin devouring) asked for more on his salad! 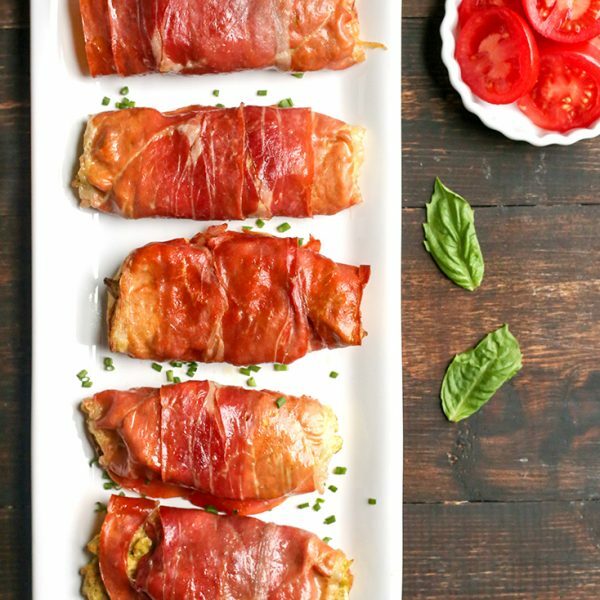 Now, not only is this recipe delicious and easy, it is also conveniently perfect for the Forth of July. 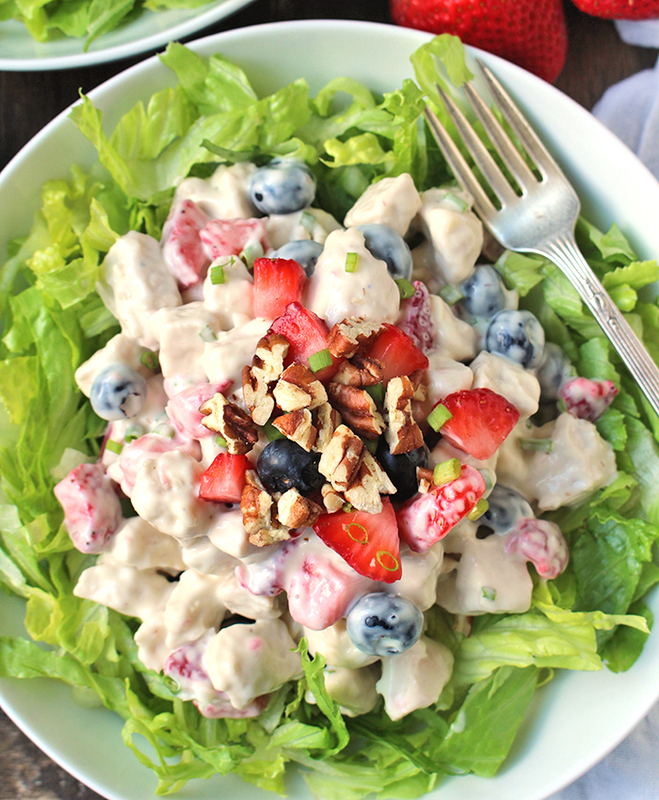 The red strawberries, blue blueberries, and white mayo make this super festive. If you’re having a gathering this would be so great to have. 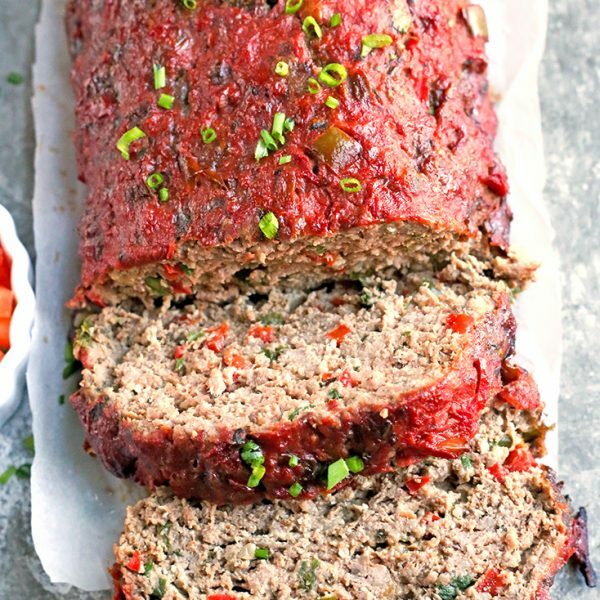 It can be made ahead of time, too! 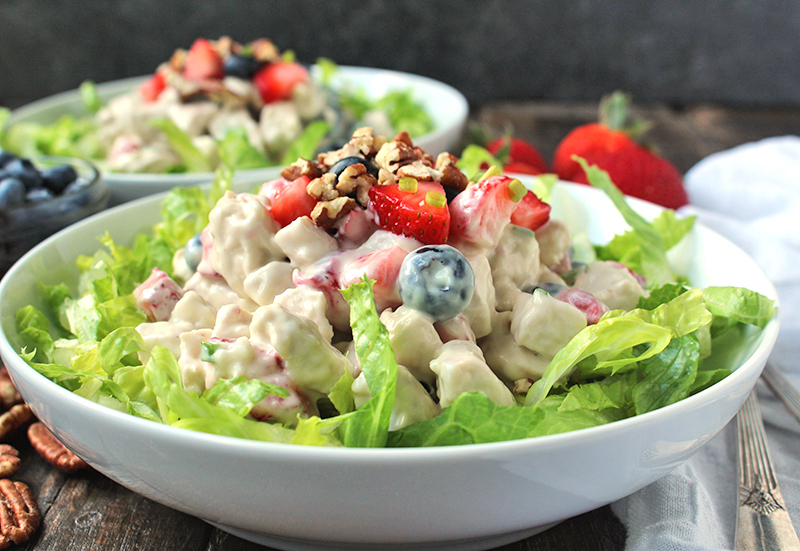 You will love this berry chicken salad because it is so easy, great for the summer, and so healthy! 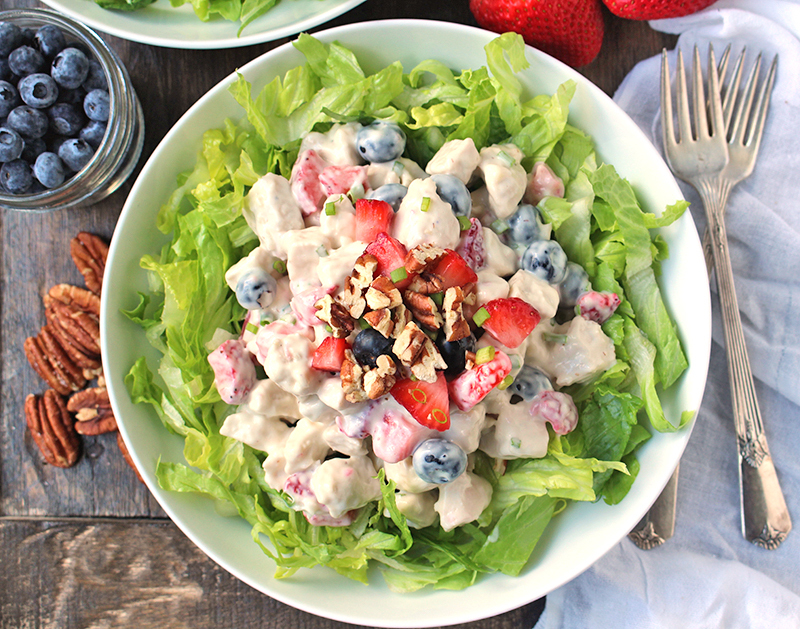 Juicy berries, moist chicken, and salty crunchy pecans make this irresistible! 2 pounds cooked chicken cut into bite size pieces. About 4 cups. 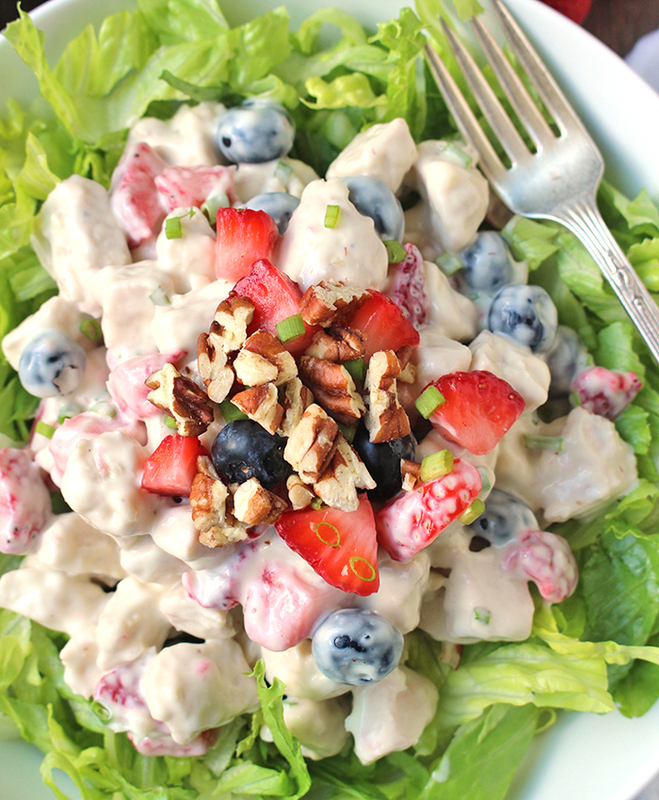 In a large bowl, combine chicken, strawberries, blueberries, mayo, chives, and salt. Stir gently until everything is evenly coated. Serve over lettuce (if desired) and top with pecans right before serving. Yum! 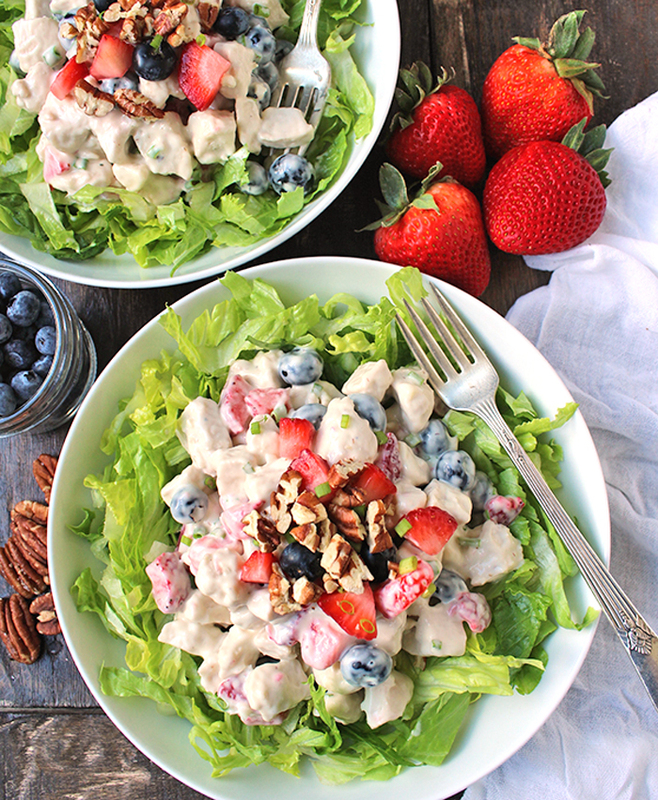 I never thought to pair berries with chicken salad but this looks amazing! Thanks, Kelly! It’s such a great combination!